This biography of Malawian Christian Daniel Mtusa was written by Donald Fraser, based on Mtusu’s own account of his life. My thanks to Redcliffe College for making a copy of this public domain title available for digitisation. A few years ago I asked Daniel Mtusu, the subject of this book, to write for roe an account of his life. He had completed it to a period a little beyond the time of his baptism, and was contemplating a further instalment when he died. His friend, the Rev. Andrew Mkochi, completed the story for me. I have rewritten in English what they have told me in their own language, and have added a certain amount of background to their pictures, so as to make them more intelligible to readers at home. I have followed throughout their account of events, and especially Daniel’s own story of his youth and mental awakening. David Livingstone [1813-1873], pioneer medical missionary and explorer is probably the best known of Victorian missionaries. This biography is a “cheap edition” of a volume that originally appeared as part of a series about the world’s greatest explorers and was republished in this format to mark the centenary of Livingstone’s birth. My thanks to Redcliffe College for providing me with a copy to digitise. This book is now in the public domain. 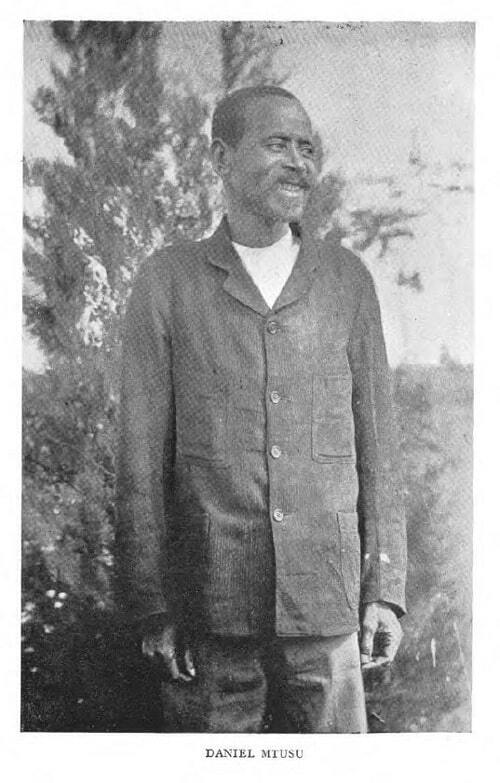 William Percival Johnson [1854-1928] was a missionary of the Anglo-Catholic Universities’ Mission to Central Africa. He was know as the “Apostle of the Lake” [Lake Nyasa] in what is now Malawi. He opposed the unnecessary imposition of European culture in Africa. 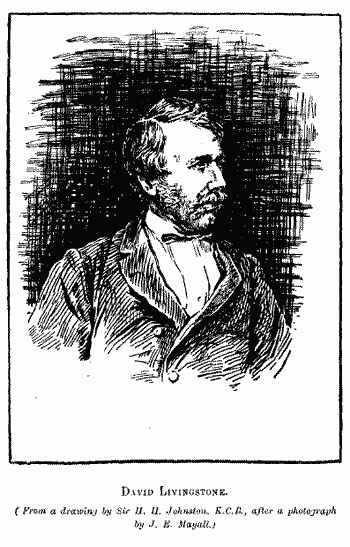 This short biography of Johnson is in the Public Domain. When a certain boy, named William Percival Johnson, came to Bedford Grammar School, his comrades very soon found he had ideas and a will of his own. A strong will is a fine thing if it is rightly controlled. Johnson kept his in order all right. From the beginning he was a leader. He had not been in the school long before he was head of all the games in his school house. Whatever he did, whether work or play, he did it with all his might. Among his school-fellows he made friends, but expected them to come up to his idea of friendship and in those early days he was inclined to be hard on those who did not reach his standard. He was a brilliant mathematician, keen and eager when other boys were dull or stupid. He did not waste his school-days, but got as much good out of them as he possibly could. When his schooldays were over, he went to University College, Oxford, and there he soon made his mark, not only in the College, where he worked as before with all his might, but on the river, where he stroked his college boat to victory at the head of the river. Some of you have probably watched this race and know the great excitement and enthusiasm which thrills the onlooker. 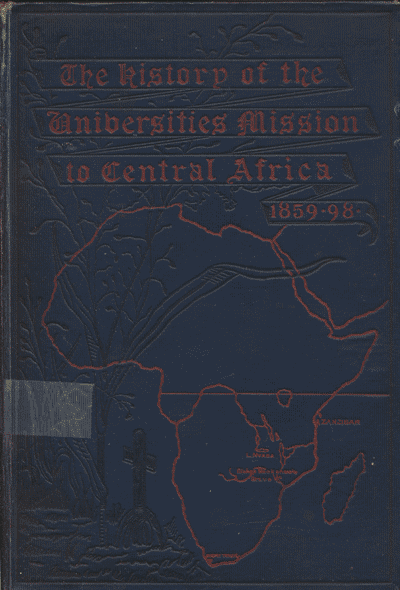 The Universities’ Central Mission to Africa (c.1857 – 1965) was set up by Anglican graduates from the Universities of Oxford, Cambridge, Cambridge, Durham and Dublin. It’s work was concentrated on Nyasaland (now Malawi) and Zanzibar (now a semi-autonomous part of Tanzania). For more information about the mission, see this Wikipedia article (which does not link to this book yet). This history covers the years 1859-1898 and is now in the Public Domain.